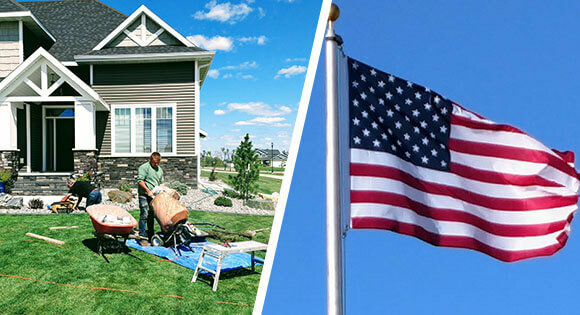 ND Flag Pole Guy - Check Out Our US Flags Made In America and Flag Pole Installation! 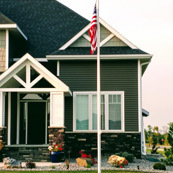 A flag pole can forever change your property and proudly show your patriotism. Get a free flag pole installation quote here. Whether it's a quick mend or a thorough wash, ND Flag Pole Guy can help. 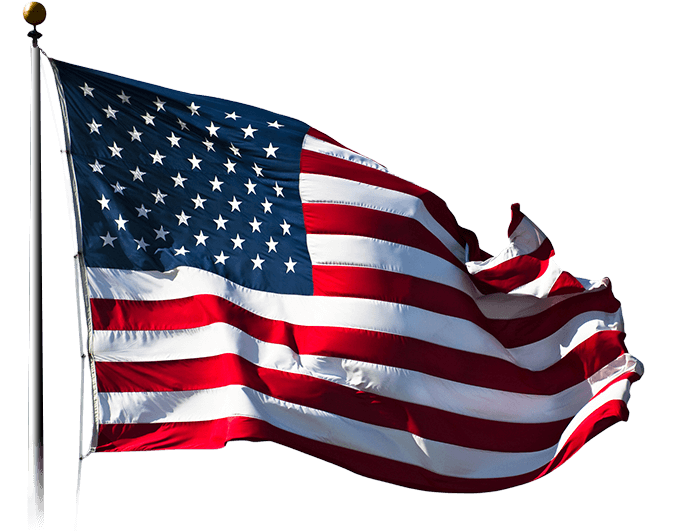 We'll handle your flag repair and get your flag back to you in top condition as quickly as possible. Wave her for all to see! Choose from the American flag, your state flag, a military flag, and more from our collection of proud, patriotic banners. All flags made in the USA! After your flag has served her last, retire it the right way. Send your flag to us through our retirement program to give it a proper send-off. We're here when you need us. 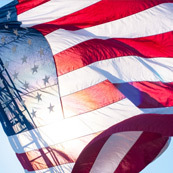 If you have questions about our American-made flags, flag pole installation, or flag pole repair, don't hesitate to call. 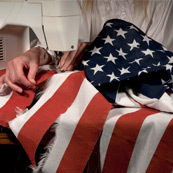 Our American flag company is based right here in the U.S.A. and standing by. Hello, and welcome to ND Flag Pole Guy. We are your premier team when it comes to flag pole installation, flag delivery, repairs, and retirement. Proudly display your passion for our great country. Contact us today to get started.